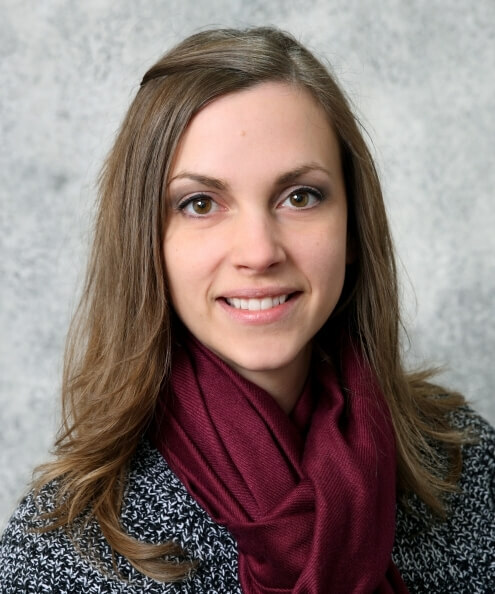 Amber Letcher is assistant professor of human development and 4-H Youth Development Specialist in the Department of Counseling and Human Development at South Dakota State University. Her research focuses on youth development and risk taking in the context of early peer relationships. Her dissertation work compared the self-reported and observed attachment characteristics of adolescent couples and the relationship between romantic attachment and risk behaviors. Current projects are implementing and evaluating the effectiveness of a community-based mentoring program for school-age youth and exploring the state of formal sexual education programs in rural communities. Since 2006, Letcher has worked with at-risk populations, including runaway and homeless youth, homeless mothers and their young children, substance-abusing mothers with children and substance-using youth.